Romanticism is one of the earliest literary time periods categorizing American works and American authors in the Post-Revolutionary era. Heavily influenced by their British counterparts, American authors began to explore topics including nature, beauty, the supernatural, human emotion and psychology, even subjects formerly considered taboo, such as death. 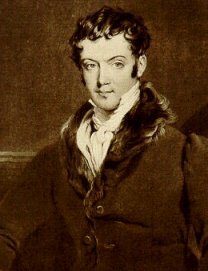 Early Romantics, such as Washington Irving, often relied upon the formulaic structure of the folktale as the foundation for their short fiction. However, as time progressed, authors like James Feinmore Cooper began to expand literary offerings by producing texts that moved beyond the simple formula of the folktale with its predictable perilous journey and its stock characters. Cooper's five novel collection of The Leatherstocking Tales follow the character of Natty Bumpo throughout his journey in nature examining the significance of the heroic figure and his influence in our culture. 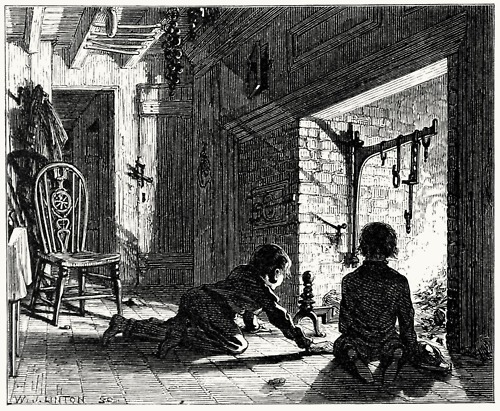 As short fiction and novel production began to flourish, American poets also began to establish themselves as a significant contributors to America's literary cannon slowly experimenting with form and subject in an attempt to wean themselves from the heavy influence of British Literature. Poets like William Cullen Bryant and The Fireside Poets, including Henry Wadsworth Longfellow, paved the way for the creation of a new American poetry seen as early as the mid-19th century in Emily Dickinson and Walt Whitman's lyrics.